“Art for art’s sake” speaks to the intrinsic value of art. 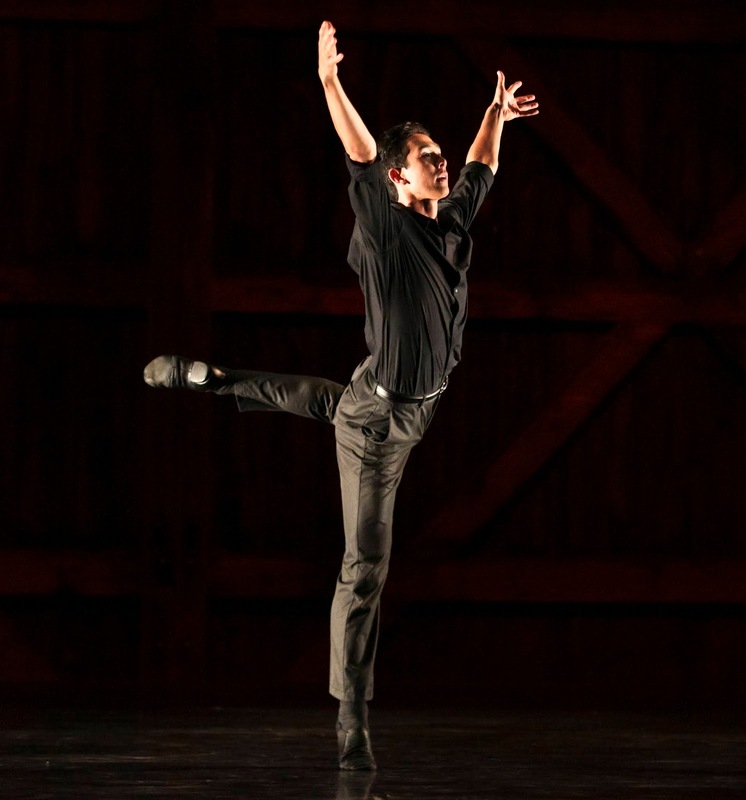 Many modern dance choreographers have applied the same philosophy to movement, hence choosing to omit story lines, relationships, and emotions from their creations. Fortunately, José Limón, although a pioneer of modern dance, did not classify dance in these absolute terms. “The Moor’s Pavane” is Limón’s interpretation of Shakespeare’s “Othello.” He skillfully used the pavane, a stately dance of the Renaissance period, as a foundation upon which to build his storyline through modern dance movements. Even those not familiar with the tragedy could follow the transfer of a handkerchief from Othello to his wife to his treacherous friend and his wife to understand its implication in the false charge of adultery. The period costuming was exquisite, and the four performers were outstanding in their theatrical telling through dance of the timeless sins of racism, domestic violence, and jealousy. Kate Weare’s “Night Light” focused on relationships through the partnering of 12 dancers. The true athleticism of these talented performers could be seen in some role-reversals of traditional partnering. Of note was Jesse Obremski’s aerial lifts of both female and male partners. 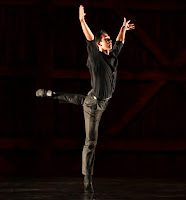 The finale was Limón’s “A Choreographic Offering,” a tribute to his mentor Doris Humphrey. As joyful as this historical work was, the awkward hand motions of early modern dance were a distraction and reminder that not all things old are worthy of homage.